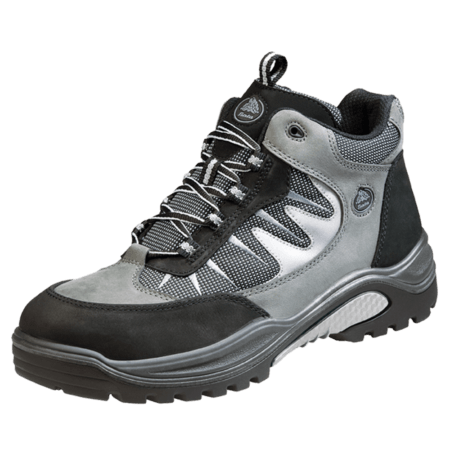 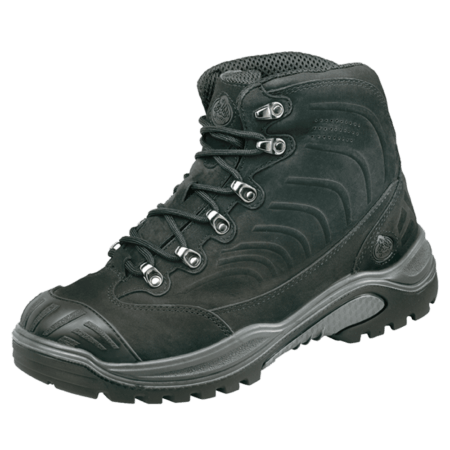 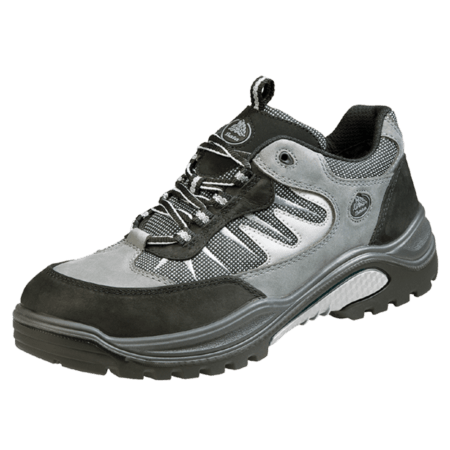 This safety shoe is a high cut S1P safety category model. 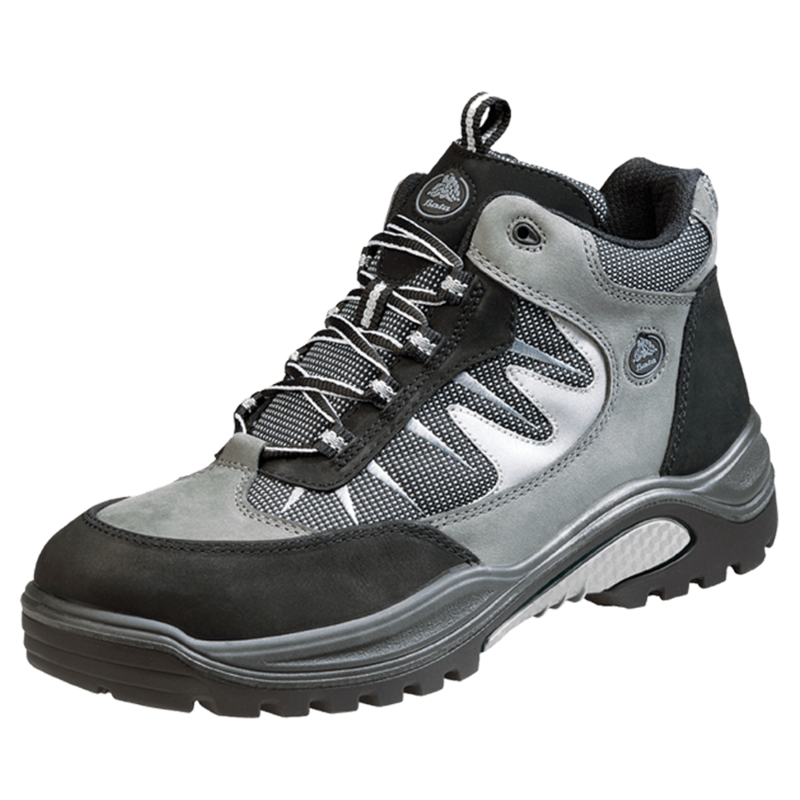 The Traxx 24 features a nubuck leather and Bata Ventair® lining to control the climate in the safety shoe. 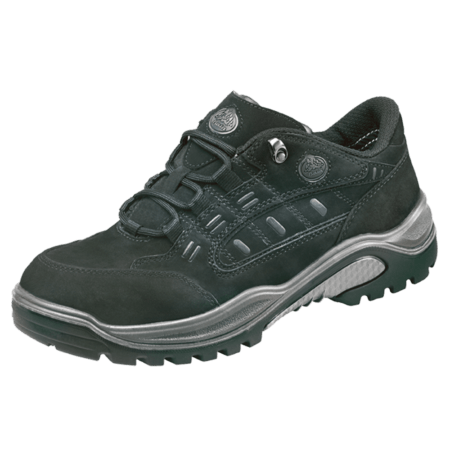 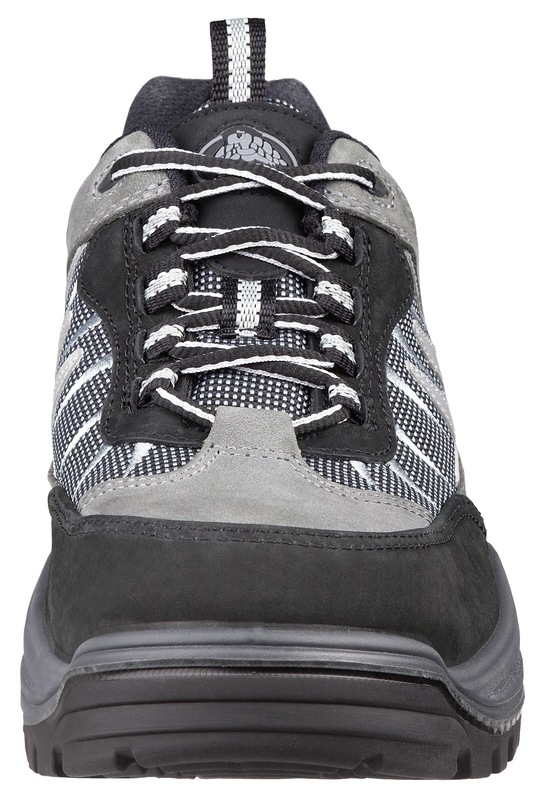 The steel midsole in this safety shoe protects the feet against sharp objects penetrating the bottom of the shoe. 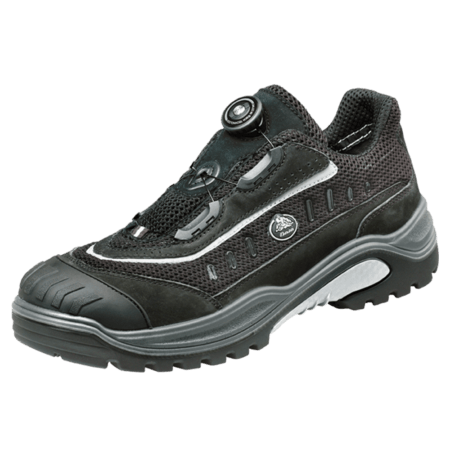 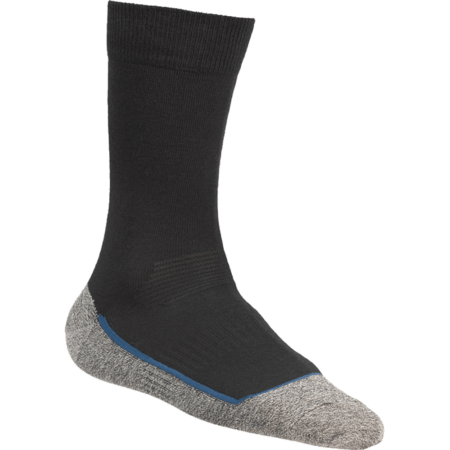 The QuatroTech® sole is flexible and shock absorbing, giving you excellent grip and stability.